Offering you a complete choice of products which include hi focus hfsnp7 video door phone, wifi smart wireless video doorbell, hi-focus video door phone hf-28t4, hi-focus multi apartment video door phone, hf-tf2700, w box video door phone and hi-focus hf-12vcr video door phone. Outdoor camera with rain shade can avoid direct sunshine. 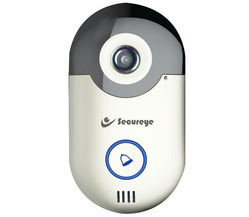 Connect to an extra CCTV camera. High defi­nition camera, Night vision. KEEP AN EYE ON EVERY VISITOR : Mobile Alerts Live Video Chat with Every Visitor direct on Mobile Phone. Always keep an Eye on Your Home. QUALITY FOR A SAFER HOME : World's leader in Security System, D3D guarantee for the highest levels of quality and production standards. 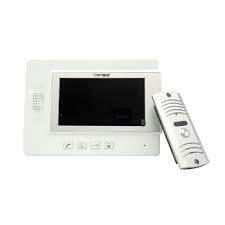 Hi-Focus Multi Apartment Video Door Phone. Outdoor station unit with respecive keys to each apartment, Connect various size of screen inches till four Indoor units, Inbuilt colour camera with infrared, RFID access control inbuilit. *7" TFT color screen with low power consumption, no radiation with high definition. *Intercommunication between indoor unit and outdoor unit. *Hands-free intercommunication with feather touch keys. *Brightness, chroma and ring adjustable. *8-chord melody rings for option. 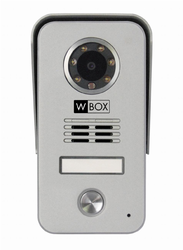 Hi-Focus Multi Apartment Video Door Phone. 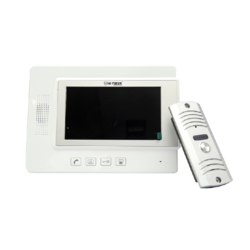 Intercommunication between indoor unit and outdoor unit, Hands-free intercommunication with feather touch keys, Monitoring the outdoor, Smart unlocking door option, Brightness, chroma and ring adjustable. Call transfer, broadcasting and intercom between Monitors. 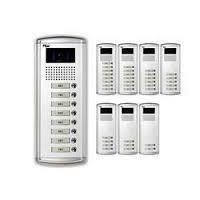 *Outdoor station unit with respecive keys to each apartment. *Inbuilt colour camera with infrared. 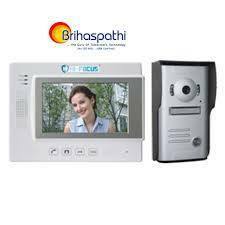 Hi-Focus Multi Apartment Video Door Phone. 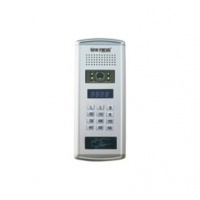 Outdoor station unit with respecive keys to each apartment, Connect various size of screen inches till 9999 Indoor units, Inbuilt colour camera with infrared, RFID access control inbuilit. *Decoder can connect 4 indoor units. *Intermediate between indoor unit and outdoor unit. *Required power supply for each two decoder(HF-980H4) device.